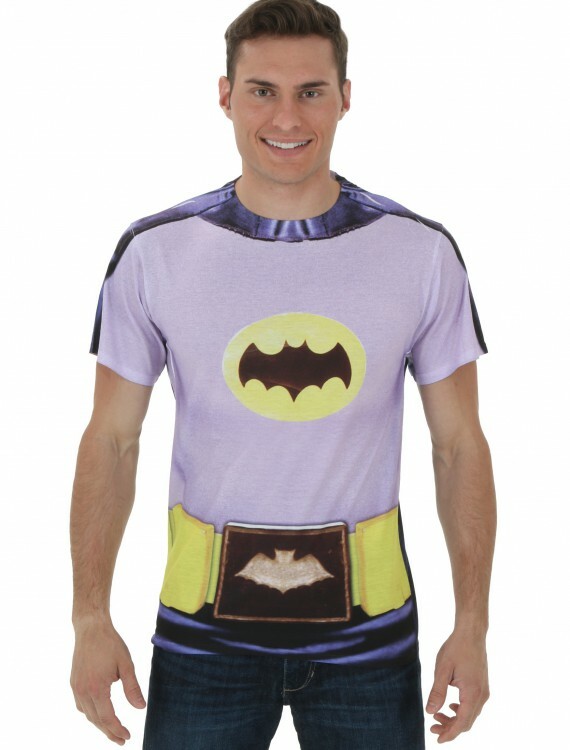 This 60’s Batman Sublimated Costume T-shirt makes you feel a little like Adam West in a Batman rerun. 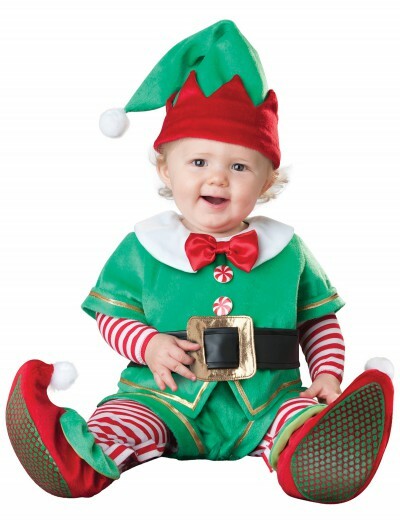 You’ll be biffing and powing the bad guys all day! 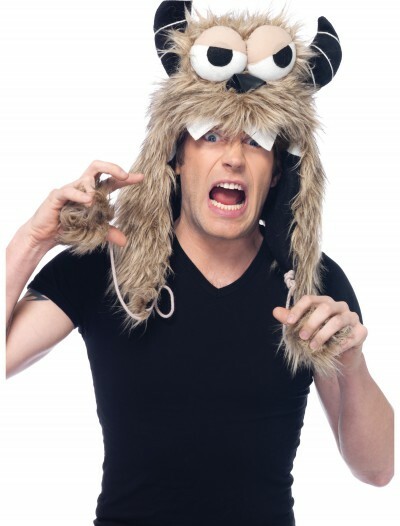 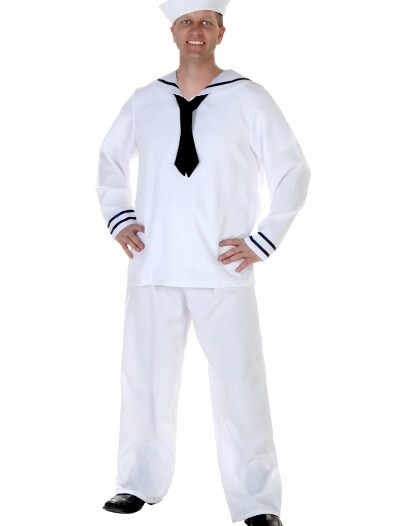 SKU: 550288882 Categories: Adult Halloween Costumes, Batman Costumes, Costume T-Shirts, Funny Costumes, Halloween Costume Ideas, Halloween Costumes 2018 (NEW), Men's Halloween Costumes, Men's Superhero Costumes, Superhero Costumes. 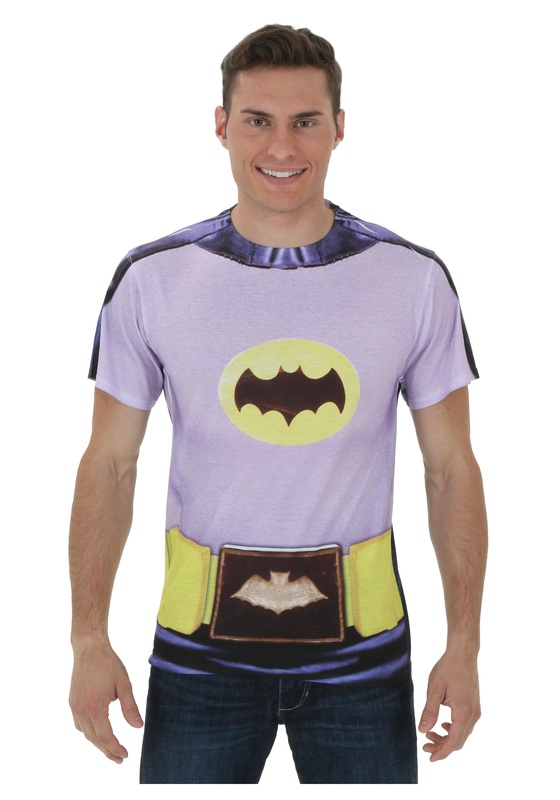 This 60’s Batman Sublimated Costume T-Shirt might not have all the utility of the normal Batsuit, but it is a lot easier to conceal when you’re pretending to be Bruce Wayne.